I love Spring as i find i always tend to wear more jewellery, brighter colours and more statement pieces. Shannon from RaspberryKiss Blog has a small shop on her blog where she sells different jewellery pieces. She was kind enough to send me three sets of earrings which i am totally in love with. Earrings for me are that one item i always where. I love how you can co-ordinate them with different outfits, they can really brighten up and change any look. 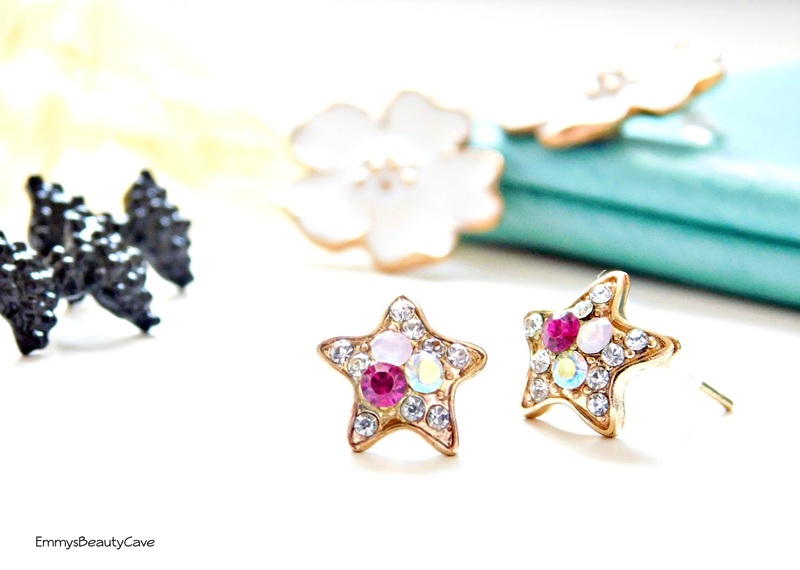 The Rhinestone Gem Diamante Stud Star Earrings are my favourite of the bunch. They are gold plated with these gorgeous different coloured gems in them. They really stand out. 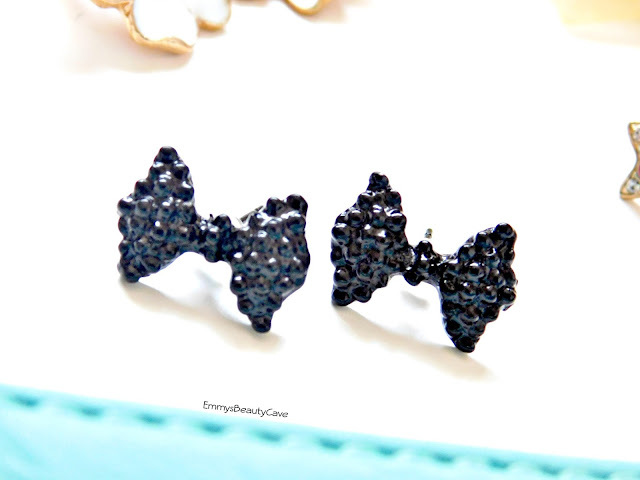 I am loving wearing these with a plain black outfit to add a little sparkle. These are such a bargain at £1.50!!! 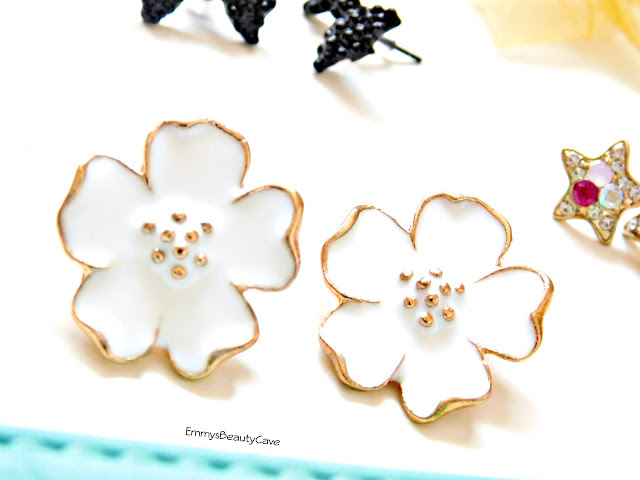 Perfect Spring earrings have to be these gorgeous White and Gold Flower Stud Earrings. They are larger than your basic stud but they are so simple yet so pretty. They look perfect with a half up half down hairdo. 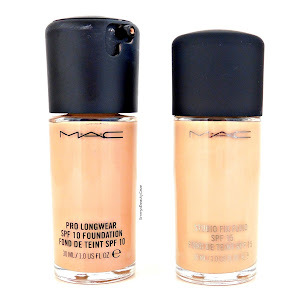 Again these are such a bargain at £2.00. 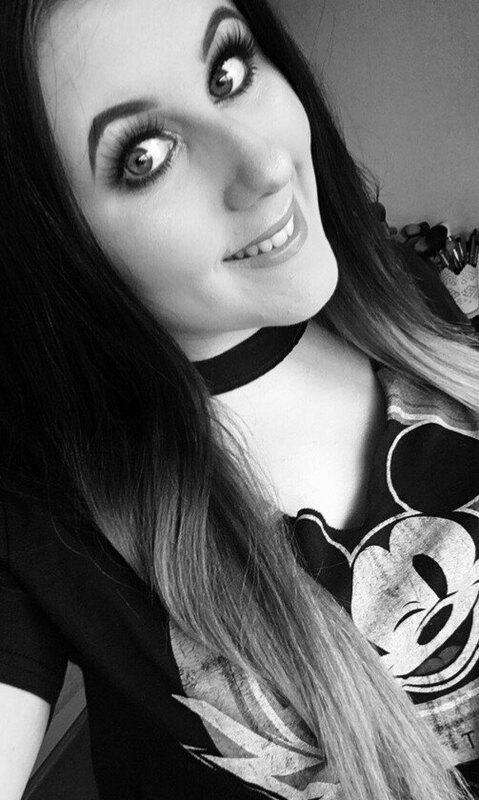 Lastly i received the Black Bow Stud Earrings which are perfect if your not a full on girly girl. Black goes with everything right?! These studs have a unique design, these are also only £1.50. I love brands that have more low key like shops on Etsy so the fact these come from a fellow bloggers shop is amazing. 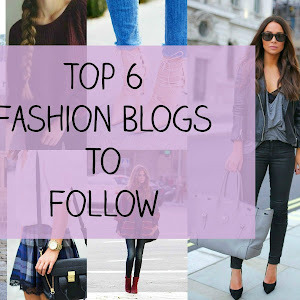 Why not share some love to your fellow blogger and check out her shop here!